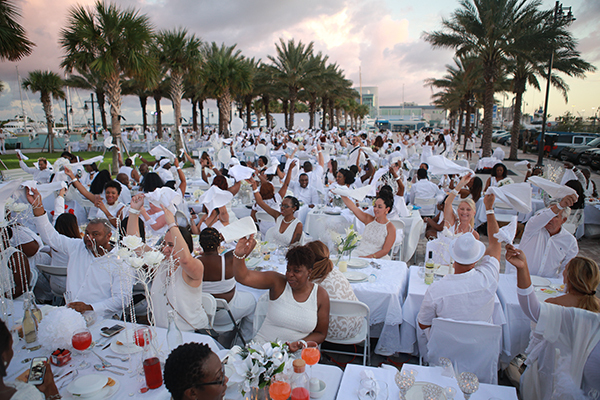 It is with great pride that the hosting team celebrates the first edition of Le Dîner en Blanc - Nassau. 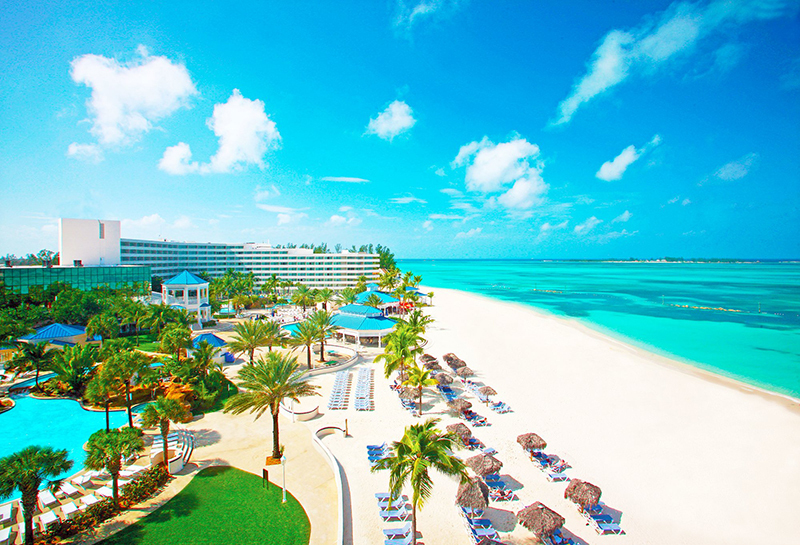 After the Dominican Republic, Puerto Rico or Trinidad and Tobago, it is the turn of the island of New Providence, where the capital Nassau is located, to join the adventure. The magic of Le Dîner en Blanc will take place right in the heart of the Caribbean Sea in the Bahamas, between Cuba and the coast of Florida. The exact venue chosen by the hosts Kerline Alce, Patrice Robinson and Rhondi Treco remains the best kept secret of the island! December 14 - Last Event of the Year in West Palm Beach! 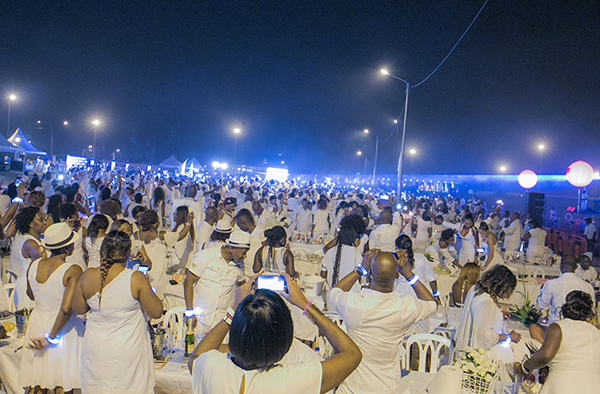 The last Le Dîner en Blanc of the year will be held in West Palm Beach, Florida for a 4th edition. Every year, the event succeeds in expanding its circle of friends. Last year, more than 700 guests gathered for a night of dining, mingling and dancing at Riviera Beach Marina Village. Held a few days before Christmas, no doubt that the magic of December will descend upon the festivities! For all the details and news on this month events, please visit their web or Facebook page or Instagram account.